The first version of FIFA Infinity Patch 18 for FIFA 18 game. 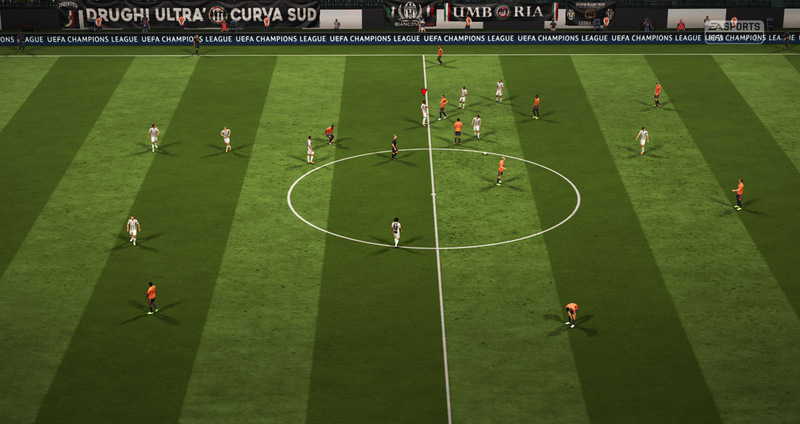 With this patch, it will fix many issues of the defeault FIFA 18 game and add other great features in order to improve and enhance your FIFA 18 experience ! You can see some detail features of FIFA 18 FIFA Infinity Patch 18 Season 2018/2019. 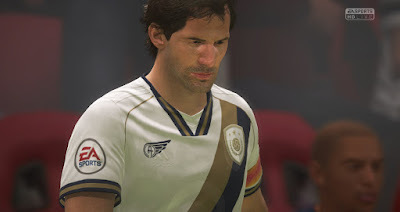 – Squads updated to November 2018 for all teams with fully rosters and players’ ratings converted from FIFA 19 database. – 2018/19 new promoted teams added for all leagues converted from FIFA 19 (replacing relegated teams). – Brasileirao 2018 fully updated, with real rosters and missing teams added (Corinthians, Flamengo, Bahia, Vasco, Internacional, América MG, Ceará and Paraná). – Campeonato de Chile 2018 fully updated with real rosters and realistic competition format. – Russian Premier League 2018/19 fully updated with real rosters and new promoted teams added. – Greek Super League 2018/19 added and playable in Career and Tournament modes, with updated rosters and graphics for all the teams (thanks to Mogolos). – Czech HET liga 2018/19 added and playable in Career and Tournament modes, with updated rosters and graphics for all the teams (thanks to Roman Hovorka and Mogolos). 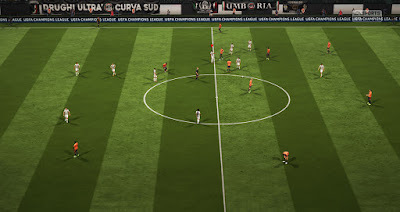 – Chinese Super League 2018 added and playable in Career and Tournament modes, with updated rosters and graphics for all the teams (partially converted from FIFA Online 4 and FIFA 19). – Romanian Liga I 2018/19 added and playable in Career and Tournament modes, with updated rosters and graphics for all the teams (thanks to Mogolos). – A lot of “Rest of Europe” teams participating in european competitions (including Crvena Zvezda, Dinamo Zagreb, Dinamo Kyiv, Qarabag, BATE Borisov, Astana, among others) added in “Rest of World”. – Fixed SSE Airtricity League and Irish EA Sports Cup (now with 10 teams). – Fixed Coppa Italia (now with 39 teams). – Fixed Superliga Argentina (now with 26 teams) with realistic competition format and realistic 2018/19 season schedule. 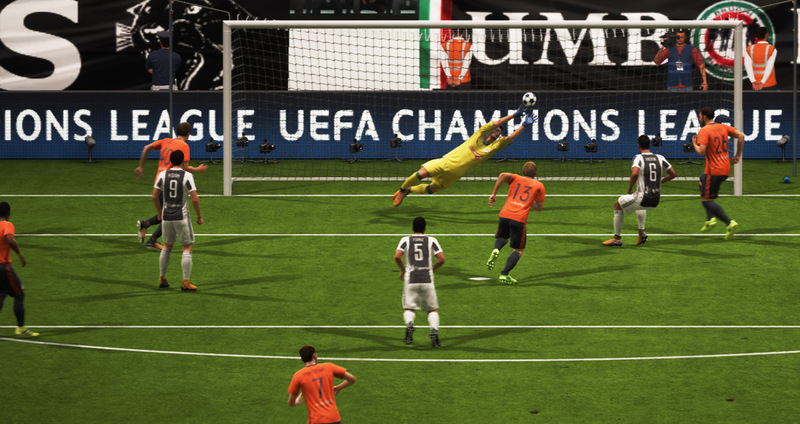 – Added Cupa României playable in Career and Tournament modes. – 42 manager faces unlocked and real manager names for all teams. 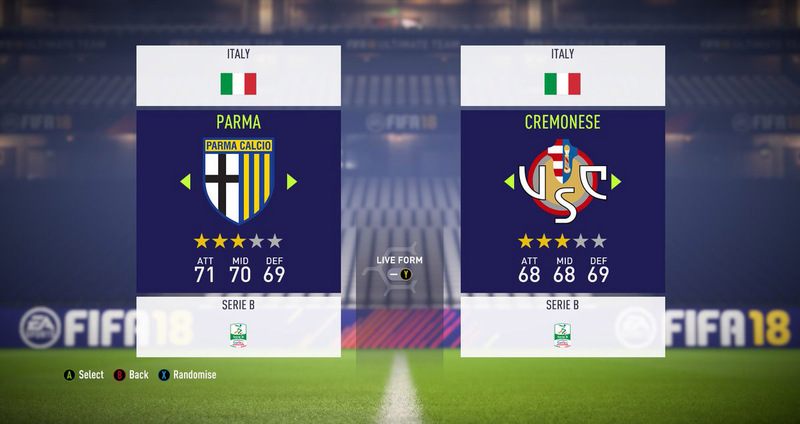 – Alternative squads file with FUT Icons players available as Free Agents in Career Mode (please, read the instructions to know how to use the squads file). – 2018/19 season kits for AEK Athens, Ajax, Anderlecht, Basel, Benfica, Beşiktaş, Celtic, Club Brugge, CSKA Moskva, Cosenza, Fenerbahçe, Feyenoord, Galatasaray, Genk, Lecce, Lokomotiv Moskva, Olympiacos, Panathinaikos, PAOK, Porto, PSV, Rangers, Shakhtar Donetsk, Spartak Moskva, Sporting CP, Standard Liège, Young Boys and Zürich. Note 1: this update is compatible with started career modes. 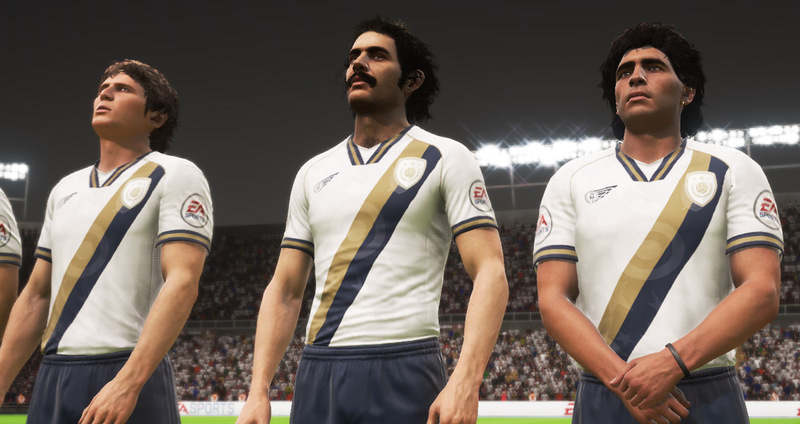 Note 2: updated kits are only available for Custom Version (5.1 version and updated “Squads” file are required). The other versions will have this feature in the next update. Important : there are six versions of this mod. Please, read carefully which are the features of each one and choose then one you like it. 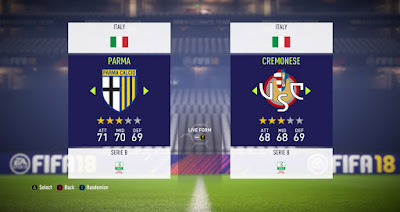 Remember that you can switch between the five versions in CG File Explorer, but Career Modes started with one version are not compatible with another version. 1. Open CG File Explorer 18 (always run this program as admin) and choose “FIFA18.exe” file inside your FIFA 18 directory. 2. Then, CG File Explorer 18 will ask you to choose the mod you want to install. Select “Import Patch” and choose the FIP18 V5 mod file (those files are in the “Patch Files” folder extracted from the .rar file). Patch will be imported (this process may take time, please be patient). 3. When the mod is imported correctly, CG File Explorer 18 will open. 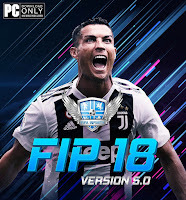 Close CG File Explorer 18 and your FIFA 18 will be ready to play with FIP18 V5 installed. 4. Run FIFA 18 via Origin (remember to disconnect Origin app first).